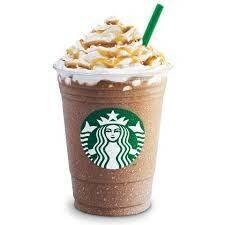 If you like the FRAPPACHINOS that you get are Starbucks then this will blow your taste buds away. I started with a coffee base... added some caramel... added some vanilla... added some chocolate... then even added a little whip cream. OMG THIS IS THE STUFF THAT DREAMS ARE MADE OF!